Southern New Jersey boat owners can prepare for a safe boating season by registering for “About Boating Safely,” the official Coast Guard Auxiliary boating safety course. Experienced boating safety instructors and members of Coast Guard Auxiliary Flotilla 1808 in Marlton will teach the course in two, four-hour sessions, at Burlington County College’s Mt. Laurel campus from 6 to 10 p.m. on March 25 and April 1. Boaters who successfully complete the course will be awarded the New Jersey boating certificate, required by the New Jersey State Police for all New Jersey boaters and personal watercraft operators. 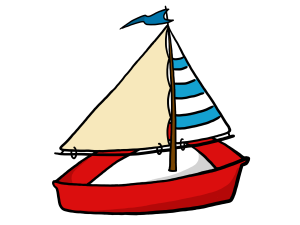 Topics include basic navigation rules, boating terminology and safe boat handling, safety equipment and more. All students receive the textbook and numerous additional informative handouts. Boaters should register by contacting Burlington County College at (609) 894–9311, ext. 3027. Request course number CFS 656–30. A registration fee of $75 includes all course materials and certificate processing.